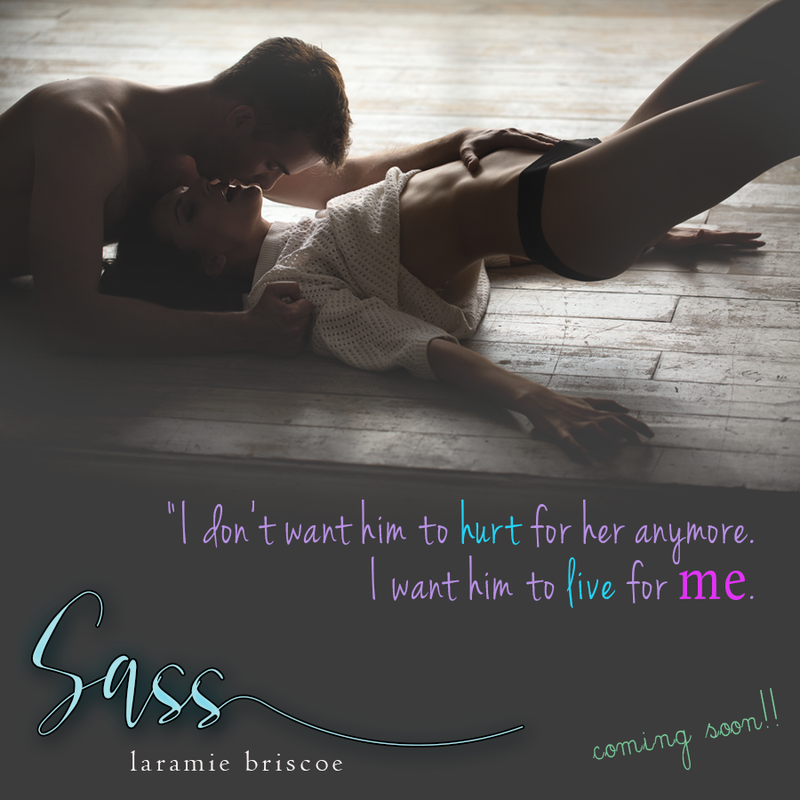 Author Laramie Briscoe brings you her next standalone novel, SASS. I loved the characters. The banter between Cassandra and Reed was entertaining and kept the story moving. Regardless of the fact that Reed didn’t love her, not like she wanted, didn’t keep Cassandra from helping him out. The good thing was that it opened his eyes. Her sass and snarkiness shook Reed up and helped him start to live again. 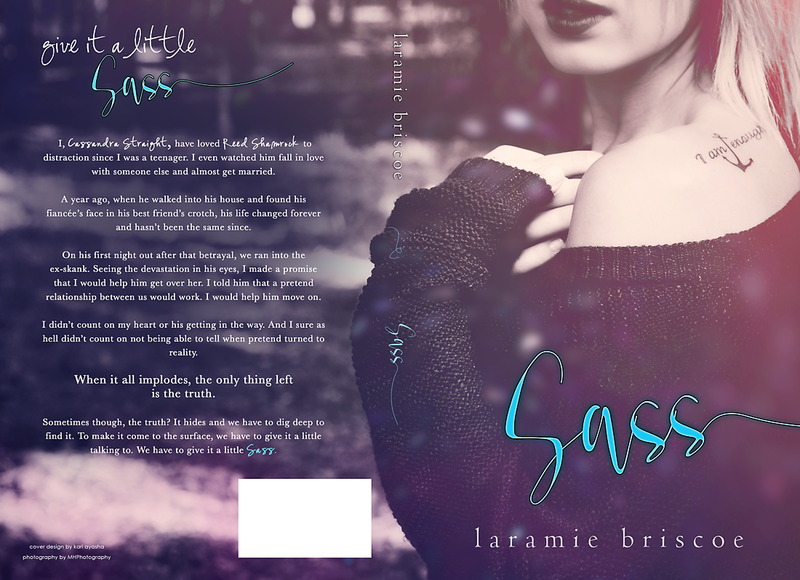 I finished Sass before I knew it, before I was ready for it to end! Witty and charming Sass and Reed’s story pulled me in and kept me up late, finishing it in one sitting. All the characters were well evolved and made me want to read more. The story line was steamy, convoluted and I rooted for Sass to get her man. 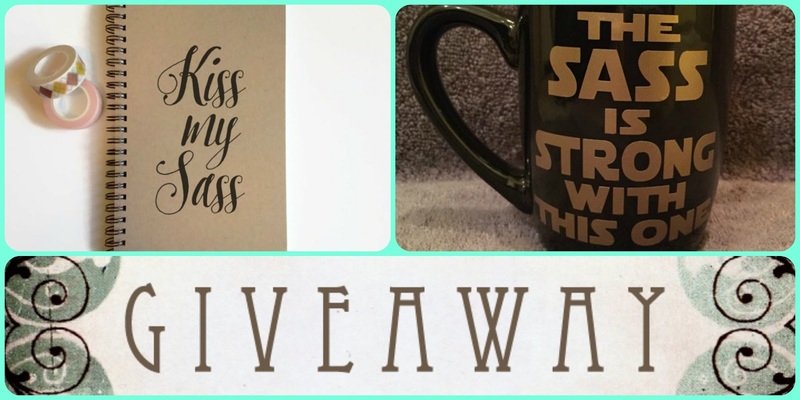 A good man deserves a good woman and Sass was that! 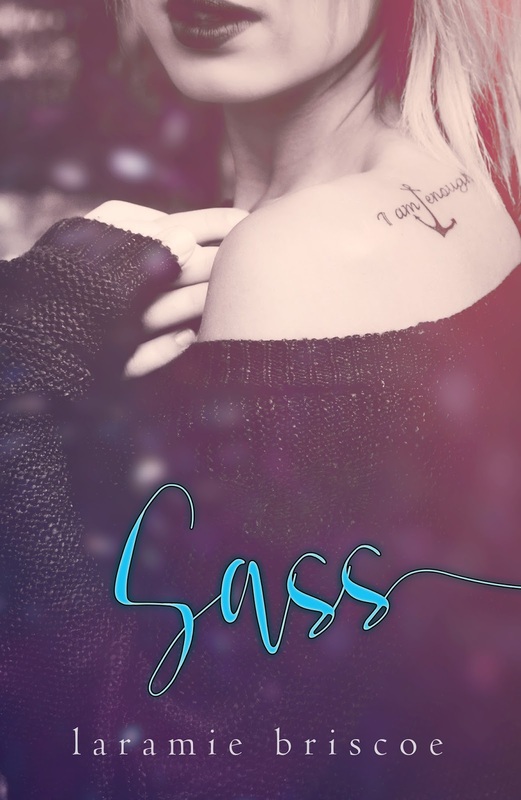 Well worth the read, don’t miss getting your copy of Sass and sit back to get involved, swear at the idiots, and squeeze your book as you sit glued to see how it will all work out. Sass gives me a bored, disbelieving look as she pushes her sunglasses down on her nose so her eyes are exposed to mine. She’d brought the bait, and I can see her get her back up. She holds another handful. “Don’t you ever talk bad about my decision to use chicken livers as bait.” She smirks, taking aim again. I’m quick as I leap from my chair and tackle her to the soft ground. She squeals as I push her further into the ground, getting both of us muddy. “I give!” she yells. As we roll around, I laugh. It’s been so long since I’ve been able to have fun with someone like this. It never even entered my mind with Lacey. She wasn’t a fun girl, she took things way too seriously, and Sass is like a balm for my soul. I roll again so she’s underneath me. “I think we should head back. If we let this mud dry, we’ll never get it off.” My mouth is inches away from hers. Her dark eyes look into my light ones, and she lifts her head to press her lips against mine. All too soon the kiss is over.